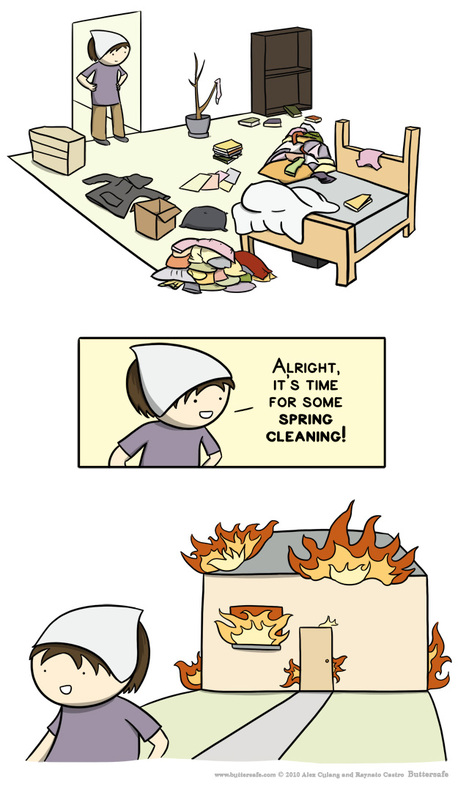 Spring Cleaning in the Winter? However, in my neck of the woods, winter will probably linger. It “snowed” yesterday and the sun’s out today, but 1 to 22 inches of snow is in the forecast for the rest of the week. It is always during this time of the year that I recall the final preparations for my wedding day. My wedding anniversary is March 10, and the Thursday before, almost thirty years ago… It SNOWED, no REALLY, snowed! But by my wedding day, the snow was practically all gone and the sun was shining. GO FIGURE!! Winter gives the earth a deep cleansing and kills the germs in the air… BUT Spring is a season of rebirth, rejuvenation, resurrection and regrowth. March 20th will be here before we know, so why not start preparing for our period of renewal and Order right now. 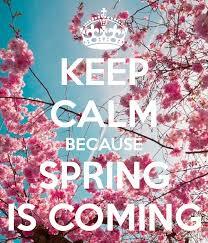 But I would suggest that we map out a “Spring’s Comin” plan. We have 38 days and counting to get ready. Days 16 thru 30 – Find two (2) small areas that need to be organized (yes, there is a difference between clean & organize…). Then let the sort & purge process begin. Days 31 thru 38 – Get the family to participate. Review the plan with them and get their support & buy-in (even under duress :-D)…. and absolutely, have a BIG party when it’s done. Have fun with it!